Jurong East HDB Flats for Sale & Rent. Pricing, Amenities & More! 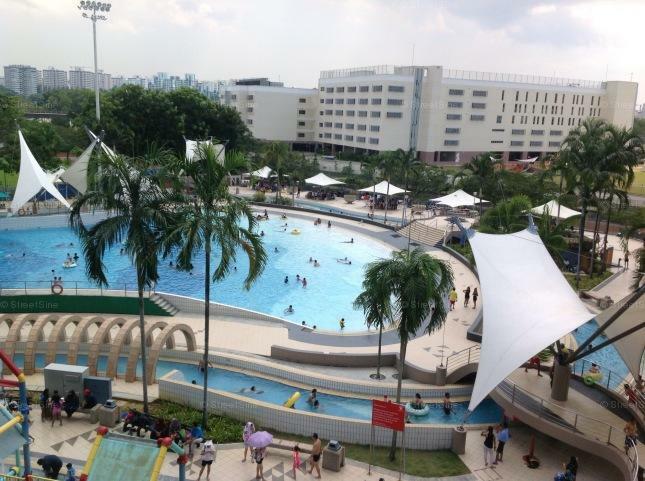 The name Jurong is most probably derived from the Malay word for shark, Jerung. In the early 1900s, Jurong was uncharted territory, mainly occupied by swamps, shrubs and thick jungles. In 1959, the then finance minister Dr. Goh Keng Swee spearheaded the development of Jurong to be an industrial town equipped with modern facilities such as factories and shipyards to boost Singapore's economy. Today, Jurong East is a new town bustling with lots of new housing and commercial developments. Additionally, residents can look forward to the revitalisation of the Jurong Lake District o transform the town into a new regional centre. The Kuala Lumpur - Singapore High Speed Rail terminus is also set to be located in the town. Jurong East is home to an estimated HDB resident population of 80,300 and there are about 23,379 flats in the area. It is divided into 10 subzones. In recent years, Jurong East has become known as the 'Orchard Road' of the western part of Singapore with new shopping centres such as JEM, Westgate, JCube, Big Box and IMM. Besides the new shopping malls in the area, nature lovers can visit the Chinese and Japanese Gardens, which is a tranquil getaway from the hustle and bustle of the main town area.